It’s incredible to think that in less than two months, it’s the holidays again! Yikes! Where does a year go? It’s time to start thinking ahead to parties, gifts and those special moments to share with loved ones. This doesn’t even scratch the surface of our offerings though. We have so many more wines available, including those from Altesino, Volpaia, Duckhorn, Forman, Faust, Shafer, Ridge and Flowers, among others. We represent over 100 wineries in total and have over 300 wines available at all times. It almost seems like oak is a dirty word in Chablis. It’s driven into us from day one that “there’s no oak in Chablis!”. Not true. And Fabien Moreau is one of the few vintners who proudly discusses his use of oak. Mostly for fermentation, a little for élevage. 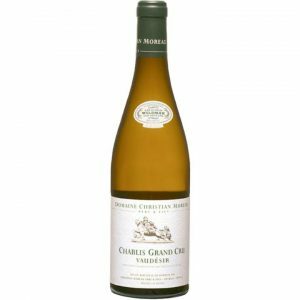 The cracking acidity of Chablis is tamed somewhat by the use of older barrels and this gives his wines more complexity, more layering, without ever losing the inherent tension and focus of this Chardonnay. The philosophy of Olivier Leflaive Frères is simply to produce great wines. There are no secrets to this – everything starts in the vineyards. In 1982 Olivier Leflaive became co-manager of Domaine Leflaive, along with his uncle Vincent, and later with his cousin Anne-Claude. In 1984 while at the helm of Domaine Leflaive, Olivier decided to create his own company, to buy grapes and make wine. This is Olivier Leflaive Frères. This Meursault comes from 15 different lots and the wine is fermented in oak barrels of varied ages before blending. 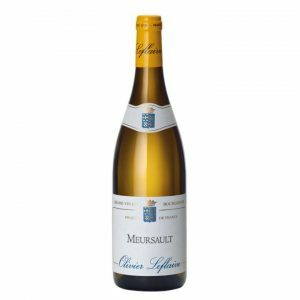 It is round, opulent, and rich, with characteristic Côte de Beaune tension, as good Meursault tends to be. The terroir of Puligny-Montrachet is second to none, and Olivier Leflaive is fortunate to have access to fruit from over 21 sites in the appellation, bringing a beautiful depth to the wine. This is Chardonnay of elegance and richness, perhaps a reference point for the varietal. After pressing, the wine goes through primary and secondary fermentations in French oak barrels (20% new), where it then matures on fine lees for 12 months. 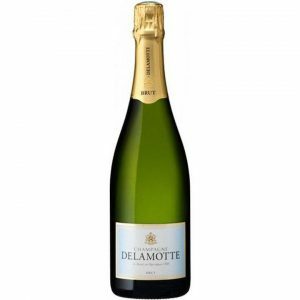 A little secret every vinophile knows is that Delamotte is a sibling winery of the great Champagne house Salon (which we also represent). This means that when Salon isn’t bottled (7-8 years out of every decade), Delamotte receives the lion’s share of the fruit. So, for $68 to $115 for the Delamotte wines that we carry, you’re drinking wine that “just wasn’t quite good enough” to be $800 Champagne. And if that didn’t make my case for this being a great value, Delamotte’s Brut NV is $5 less than Veuve Clicquot’s “Yellow Label” Brut NV. You know the one. 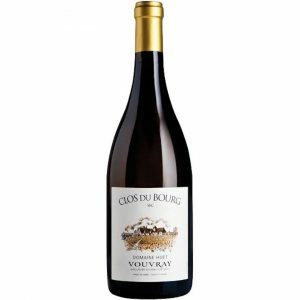 In my 12 years here at Rogers & Company we have never been able to offer the Clos du Bourg Sec from Huet. This is one of the three Huet estate vineyards – the Sec (the dry bottling of this vineyard) most famous for having the longest ageing curve. It is definitive Chenin Blanc for the connoisseur. Slow to age, with incredible depth of capacity. Try one now with a good decanting, and age the rest for 10-20 years, if you have the patience. It’s amazing how often I hear, “You represent Peay? I didn’t know that!”. Without much wine to go around, their wines often arrive and sell out without any promotion at all. For example, we receive only 20 cases of this Chardonnay, which I think is among the best we offer. It is very much in the style you expect of the extremes of the Sonoma-coast. 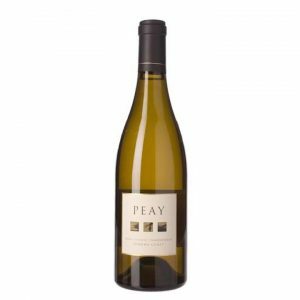 A type of Chardonnay which reminds me of Puligny-Montrachet with more muscle. When conditions co-operate to deliver a magnificent harvest, the Produttori del Barbaresco produces their single-vineyard Riservas. 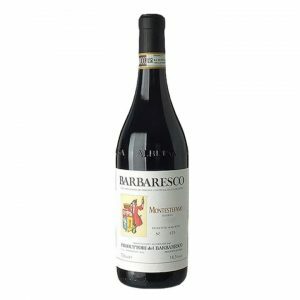 The Montefico vineyard is renowned for growing masculine, rich Nebbiolo, which some call the “Barolo of Barbaresco”. It just may be one of the finest values in the region. I see the wines of Priorat as a “bridge” for wine connoisseurs from Old to New World. Although grounded in the incomparable terroir of the region, the wines aren’t at all “dusty or earthy”, they’re brimming with fruit…creamy, dark and opulent. If you love Napa Cabernet and American Syrah, look to the best wines of Priorat for your next adventure. The best wine, from a First Growth winery(Tim Atkins MW Rioja Report 2018), from the most exciting region in Spain. Yes please! 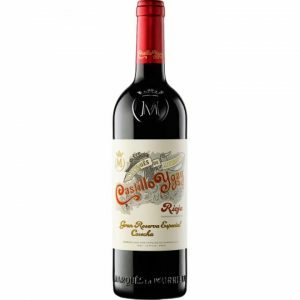 The “Castillo Ygay” is always made only in the best years, from grapes sourced from their best vineyard, La Plana, planted in 1950 and located on a plateau at the highest point of the Ygay estate, at 485 metres above sea level. 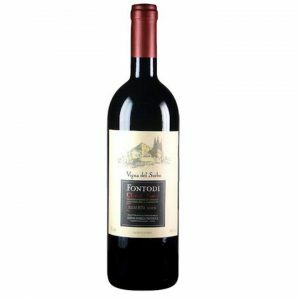 It is matured for two and a half years in American oak barrels and three years in bottle which gives this wine its depth, complexity and intensity. 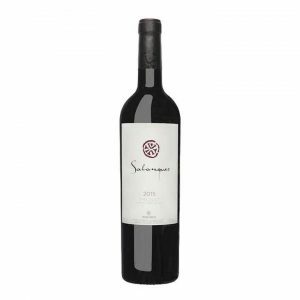 This is an iconic Rioja, an unforgettable wine, and a must-have for any cellar. Listed above we have the sibling wine of Champagne Salon, and here we have the sibling wine of Mount Eden, which is one of California’s Iconic Cabernet, Chardonnay and Pinot Noir wineries. Domaine Eden sits about 1 mile from its famous sibling in the Saratoga foothills. The soil here is more generous than Mount Eden’s limestone terroir, and the fruit is therefore more open and forward. 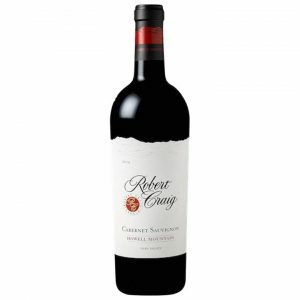 Combine the two and you have something really special – structured, yet drinkable Cabernet. 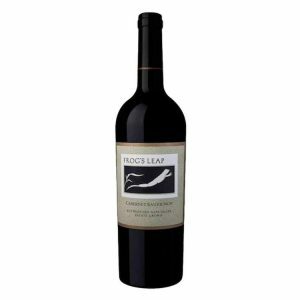 I’ve been saying this for years, but here it goes again, “Frog’s Leap makes amazing Napa Cabernet!” Are you tired of the over-the-top power of some Cabernets? Are you looking for aromatics, harmony and balance over tannic brute force and richness? 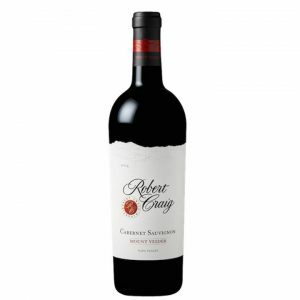 This is the Cabernet for you. A dry-farmed wine culled from the centenary Rossi Ranch, this is a master class in “Rutherford Dust”, the famed terroir of this central-Napa town. In contrast to Mount Veeder’s intensity, Howell Mountain produces wines with chewy generosity. There is a wild and ferrous quality to the Cabs from here, a result of the iron-rich soils that define the appellation. 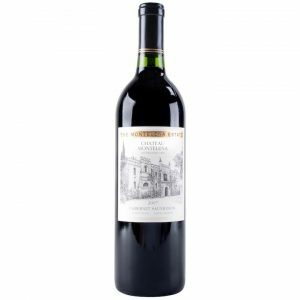 Robert Craig’s Howell Mountain Cab is a full-bodied, pliant, cheek-stuffing kind of wine. O’Shaughnessy’s Mount Veeder is one of our best wines, every vintage. Intensity, concentration and density are all hallmarks. I suggest stashing this case away and dipping into it in 4 to 6 years, and then for the next 15 to 20. “The Montelena Estate” is one of Napa’s grand wines. 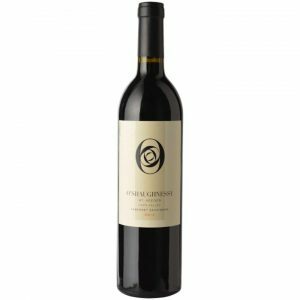 The volcanic soils of Calistoga and the incredibly warm environment up in northern Napa Valley grows a full-bodied, opulent wine. 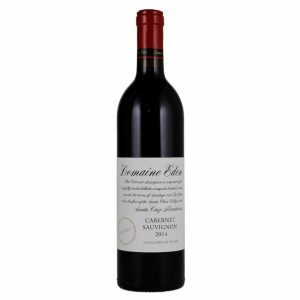 It had always been a goal (a dream perhaps) of late owner Jim Barrett and current owner Bo Barrett to have this wine released to the public when it was ready to drink. This is not always possible for wineries given the cost associated with holding back products. Luckily for us, the winery did have some stock, and were able to make this a reality from the glorious 2007 vintage.